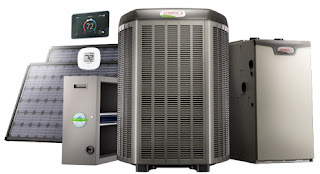 Are you able to hear your furnace running but the house isn't getting any warmer? 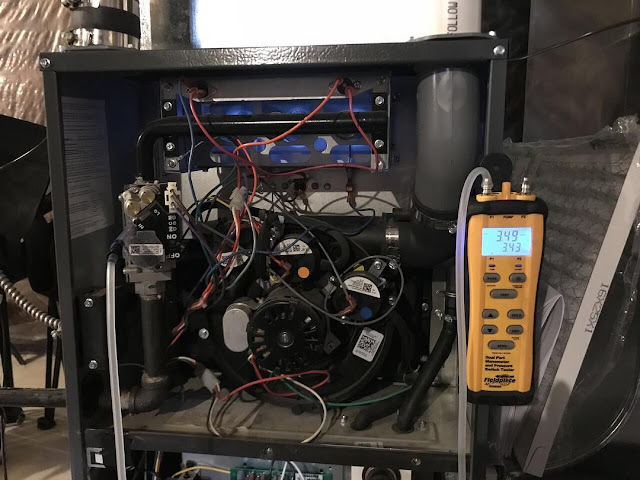 There are quick and simple procedures homeowners can take to ensure that their home's heating system is running effectively and efficiently. First, see if your furnace is getting power (are there any LED lights on?) and check for any tripped circuit breakers. Second, you want to look to see if there is anything blocking the intake/exhaust. Third, it's important to check the furnace filters for any dirt and debris (believe it or not, this is the number one cause of furnace failures - take the filter out and hold it towards the light, do you see light passing easily through the filter?). 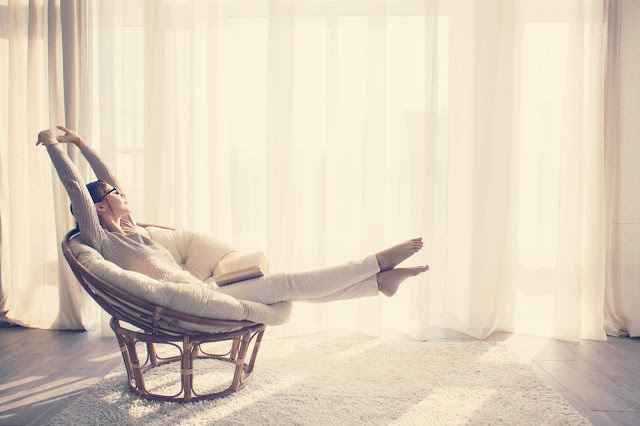 Dirty filters reduce air flow, overheat your system, and can cause your utility bills to skyrocket. As rule of thumb, filters should be changed approx. every 3 months. Also, don't forget to check your thermostat batteries at least once a year. 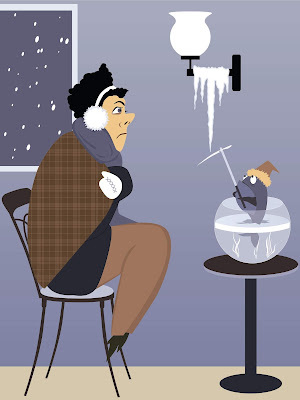 Don't get stuck with a broken furnace! 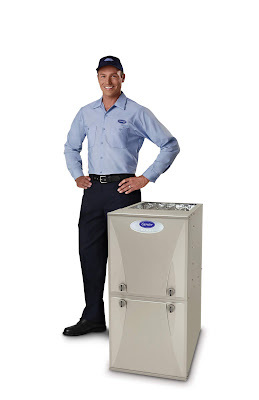 Learn the Benefits of Furnace Maintenance. How many different blower motors are used in furnaces available in Toronto?